Register Now for your BEST SUMMER EVER! 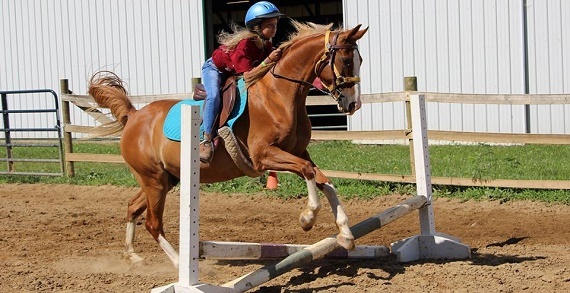 Day and over-night camps for kids from 6-17 with varying interests in equestrian, literary topics, video game immersion or just plain ol’ outdoor fun in the summer-time. Growing campers for over 80 years! Canoeing, archery, campfires, new friends and of course, lots and lots of S’mores. Special Offer: Mention that you saw this info on KidsLinked.com and save $40 off your registration – if you act by Friday, April 15! Summer Camp fills up early! The Literary Camps, featuring the likes of Harry Potter, Percy Jones, Minecraft and the Legend of Zelda, are fantastically popular. 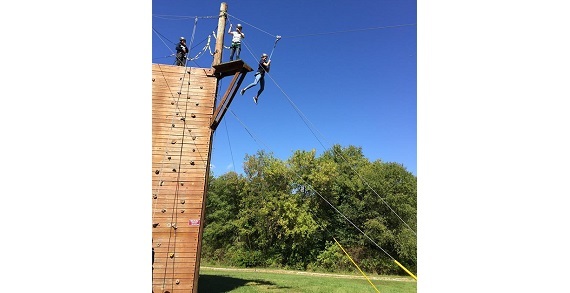 Camp Y-Noah is operated by the Akron Area YMCA and is located in the City of Green, in Summit County, Ohio. 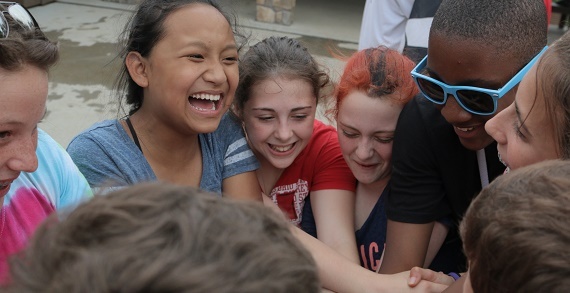 From the Wacky Campfire to the closing Ceremony, camp is magical, exciting, and fun. Your camper will connect with nature and other kids as they have adventures they will remember the rest of their life. Being outdoors helps campers connect with nature, learn new skills, and develop healthy habits. 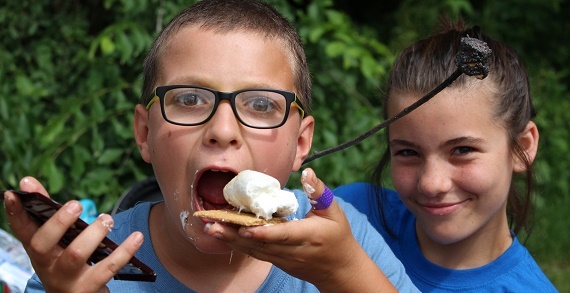 Our weekly schedule lets your camper try many traditional camp activities with their group, as well as some amazing activities unique to just YMCA Camp Y-Noah. 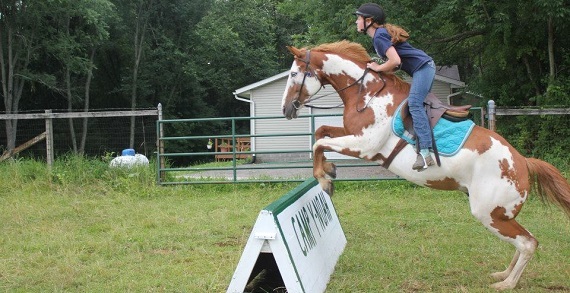 Learning to care for, work with, and ride a horse teaches campers many skills, all while having a great time. Following the Certified Horsemanship Association guidelines, our ranch instructors help campers improve their horsemanship as they grow in character. Join qualified staff for a safe and fun filled summer to remember. Please contact YMCA Camp Y-Noah for a tour.